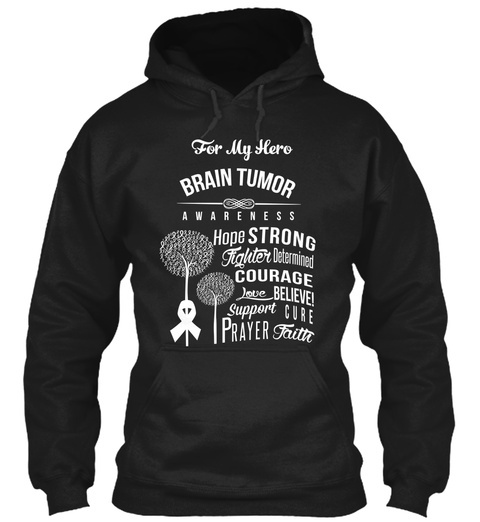 Brain Tumor Awareness Month - Help to spread awareness wearing this shirt!!! Wear it to support those you care and love. Encourage them and give them hope. 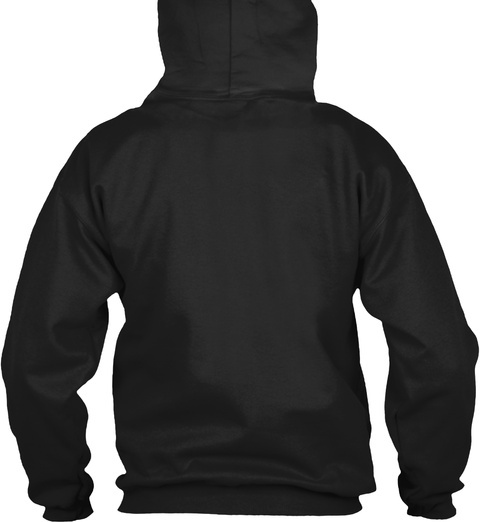 "For Adult sizes in short sleeves shirts, please CLICK: http://teespring.com/aUniBrainTumor"
Need bigger sizes? Trouble ordering?